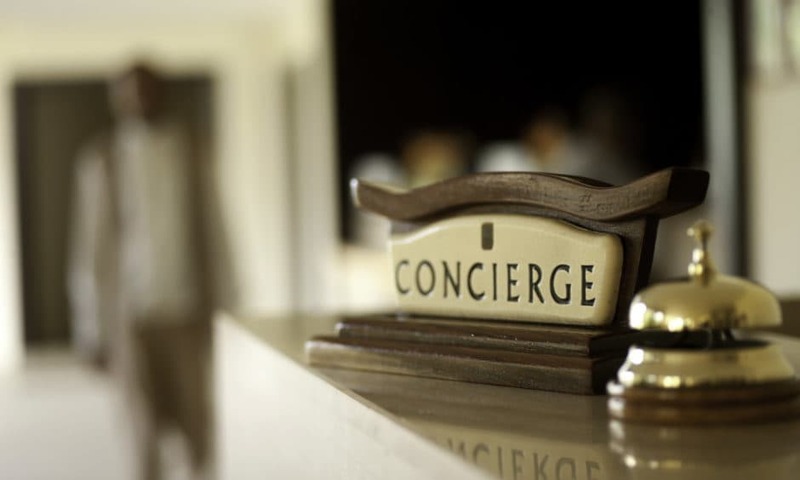 Through our extensive network of contacts, we are able to offer VIP and concierge services in several countries worldwide. These services are intended for those who value comfort, luxury, security and discretion. When arriving at their destination, VIP clients can be met at the aircraft with a luxurious vehicle and guided through formalities, ensuring a swift and hassle-free experience at airports. Extra services at hotels – such as coverage for meals, laundry services.